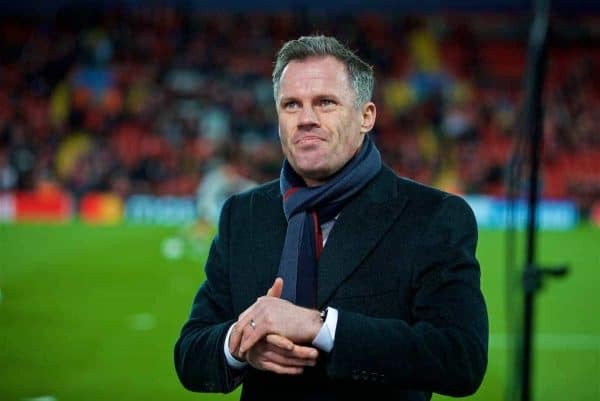 Jamie Carragher believes Jurgen Klopp’s side have been “unbelievable” in matching Manchester City this season and that recent criticism has been unfair. 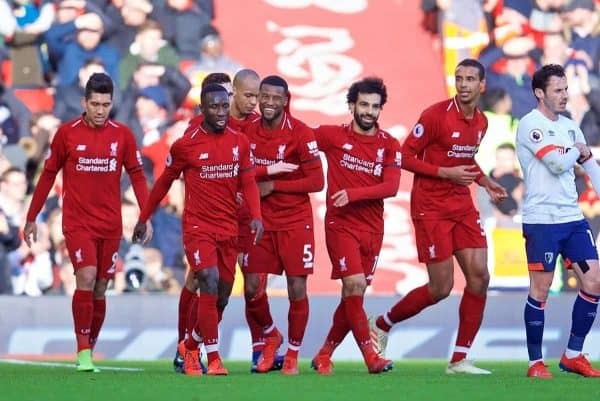 Saturday’s match against Bournemouth finally saw summer arrival Naby Keita show the sort of form which persuaded Klopp to spend £43 million on the Guinea international. “We’ve [often] used 4-2-3-1 and he looks to me like a player who plays in a three-man midfield. At times Jurgen has used him tucked in wide on the left. * Liverpool Legends v AC Milan Glorie will be held at Anfield on March 23, with proceeds going to the Liverpool Foundation. For details and to purchase tickets, see here.